Catalogue Printing | Smart Inc. When you are looking for a catalogue printer, you will need them to be fast, efficient, experienced and dare we say polite and sympathetic to your needs. You have the press ready artwork and specification, and are just looking for a fast turnaround? Call Us! You are not sure of the materials or finish to suit your catalogue style, and need some advice? Call Us! You are looking for an experienced team of creative graphic designers to create your catalogue, from scratch or to refresh it with a new look and feel? Call Us! You are looking for high quality print that is fully quality checked before delivery to you? Call Us! We are a Design and Print agency with a difference. Our graphic designers of which we have a few, are all experienced, and highly skilled with the latest design technologies. Our print team, will look after your requirements through every stage of production. Our Mailing guy will make sure your catalogues if needed, are mailed out in good time and using our own postage account we can save you money too. If you are looking for a catalogue with impact or a price list with a difference there are many types of finish to choose from. 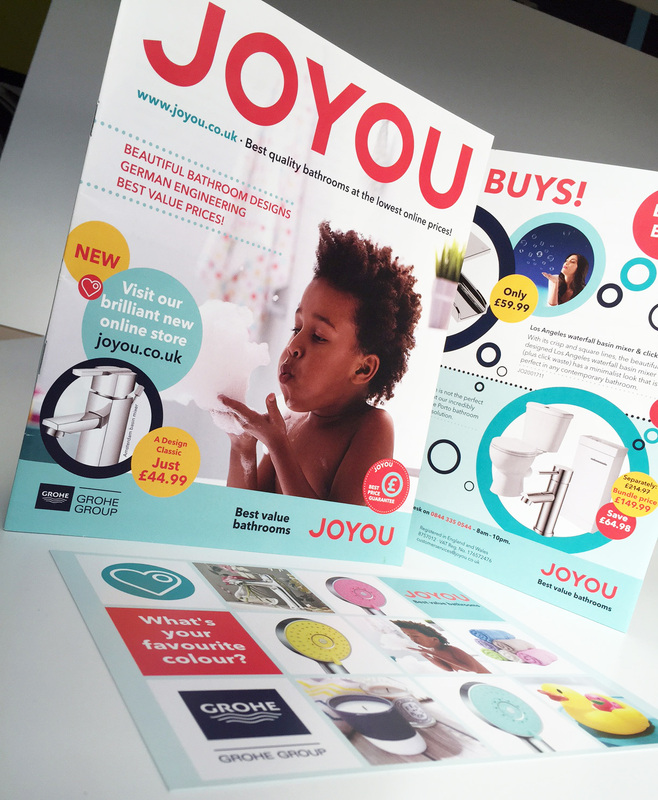 Our expertise are in brochure and catalogue printing, and we are ready to work with you. We can advise you with regards to perfect bound catalogues, wirobound catalogues, or stapled catalogues. You may wish to know the difference between silk or matt papers and special finishes such as laminated covers or spot UV covers. You will need to know the various cost implications of each of these. We will help you understand fully, and with no obligation. We can also advise on tabbed catalogues, inserts and indexing options, and which of these may work for you. 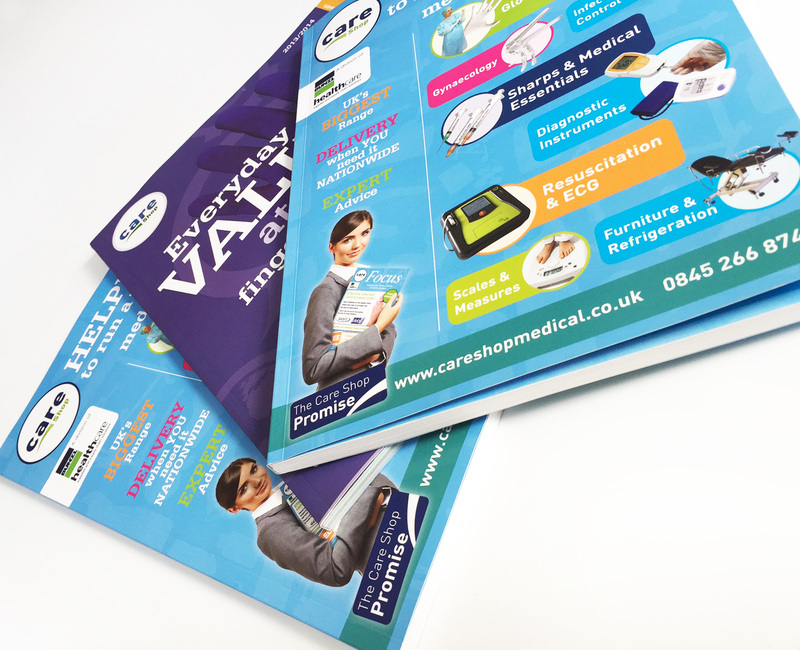 We are able to supply all associated print with catalogues such as prices lists, leaflets ordering forms or NCR pads. By combining these under one roof with us, we can save you time and money. Our print specialists are on standby for your call, and ready to serve you with unrivalled service. Be Smart about Design & Print! Web Design & Host by Smart Inc. 2018. © All Rights Reserved. "I have been using Smart Inc for all my printing needs for many years now and can’t fault them. 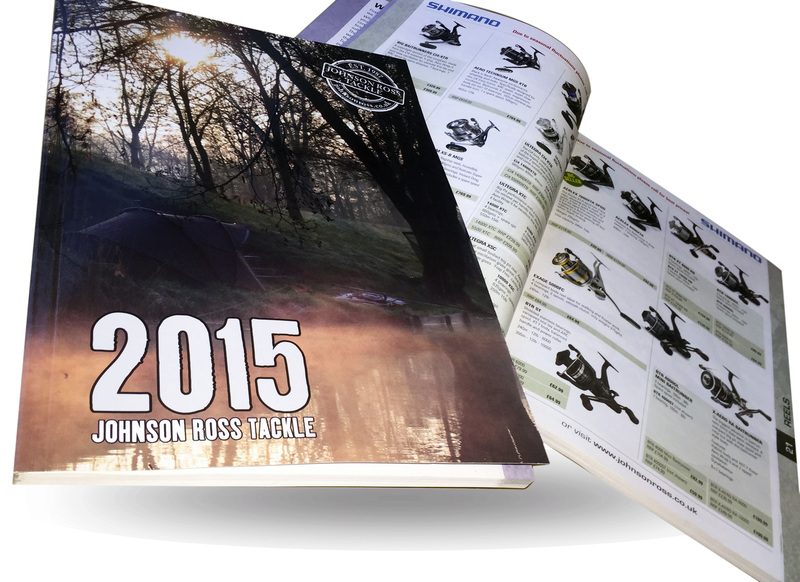 The redesign of our mail order catalogue this year was superb, it took it to another level. Fantastic customer service and quality products at competitive prices, I can’t really ask for more." "Smart Inc has almost become an extension of our office... Whenever I need something printed, I get straight on the phone for a quick competitive quote. Everything we've had printed by Smart Inc has been turned around within the deadline and to an exceptional quality. Many thanks all!" "We commissioned Smart Inc to design and produce our Traffic Management brochure that was launched at Traffex 2013. They rose to the challenge of working with very tight deadlines, delivering a brand new innovative concept with a finished product that was exceptional quality. We were all agreed, Smart Inc delivered on every level!" "Green Energy have built a strong relationship with Smart Inc. They fully understand and support our commitment to create a more secure and sustainable future by supplying our varied operational print requirements on recycled materials."